89 years ago today, President Herbert Hoover designated and protected Arches National Park as a National Monument. 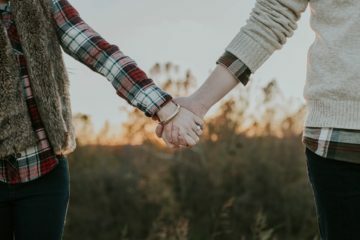 With the stroke of his pen, he approved on outline of two small, disconnected sections of land in southwestern Utah to serve as a place of recreation and tourism. 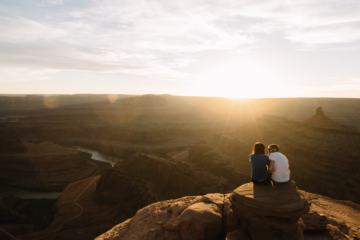 In the area now designated as Arches National Park, human history dates back to nearly 10,000 years ago, when the Ancient Puebloan People and Fremont people established their home on the Colorado Plateau until the 14th century. When the Spaniards came through the area in the late 1700’s, they came across the Ute and Paiute tribes who’d taken up residence in the sandstone desert. The Elk Mountain Mission tried to settle the area in 1855, but after disputes with the local Ute tribe, they packed up and continued on. Image courtesy of daveynin on Flickr. John Wesley Wolfe moved into the region in the late 1800s. 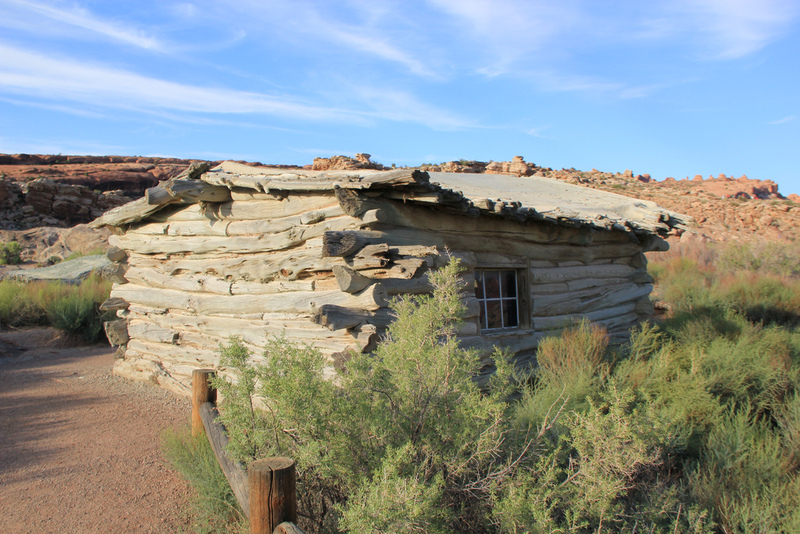 He established a cattle ranch near Delicate Arch (his home still stands and can be visited to this day). At the time, Moab remained a small western town with only a handful of residents. Loren “Bish” Taylor and John “Doc” Williams, the towns newspaper editor and doctor, respectively, traversed the desert landscape on horseback. Doc introduced geology student Laurence Gould to the area, who then became an advocate for designating the land. Herbert Hoover’s designation of the land as National Monument put the wheels in motion and allocated resources to the area. 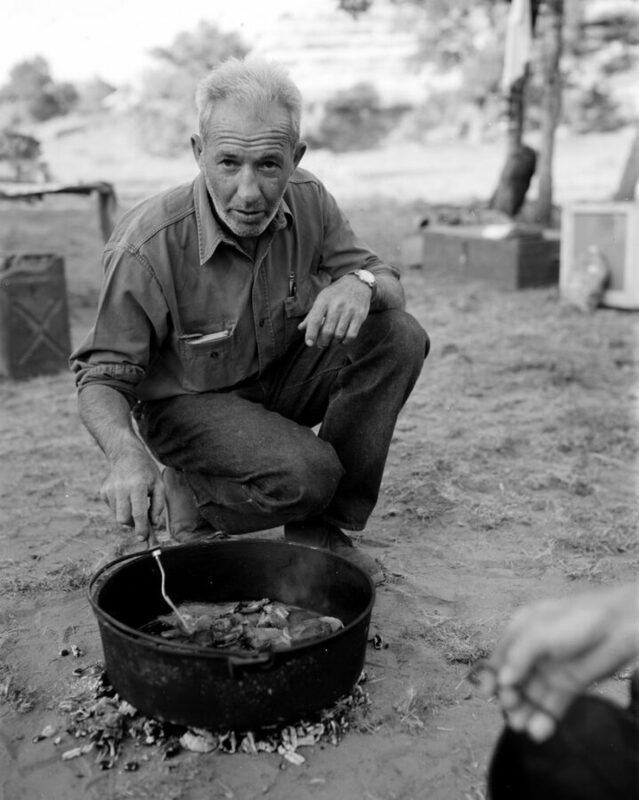 J. Marvin Turnbow became the first custodian of Arches National Monument and inhabited the cattle ranch he bought from John Wesley Wolfe. Not much happened in the next two years: Franklin D. Roosevelt expanded Arches National Monument in 1938, and the first recorded massive rockfall occurred in 1940 at Skyline Arch. 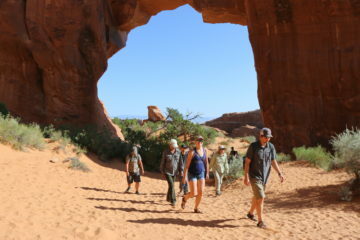 Arches had no paved roads, campground, visitor center, nor designated trails. All of that changed during Wilson’s tenure. 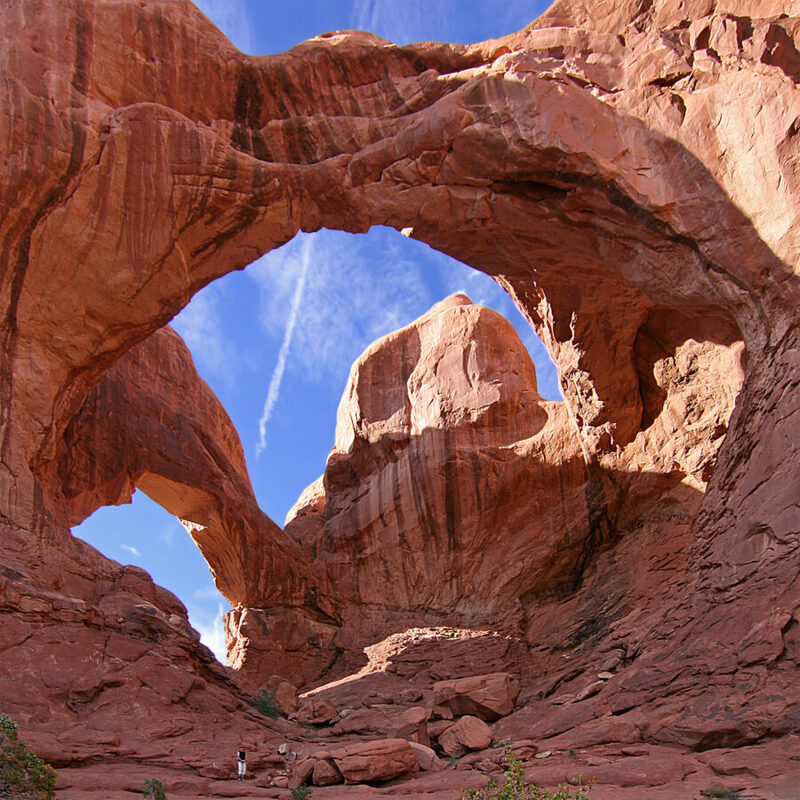 By his retirement in 1972, Arches had doubled in size, become a national park, and was well on its way to being the world-famous tourism destination of today. Also during his tenure, Bates helped establish Canyonlands National Park after tireless years of lobbying in 1964. 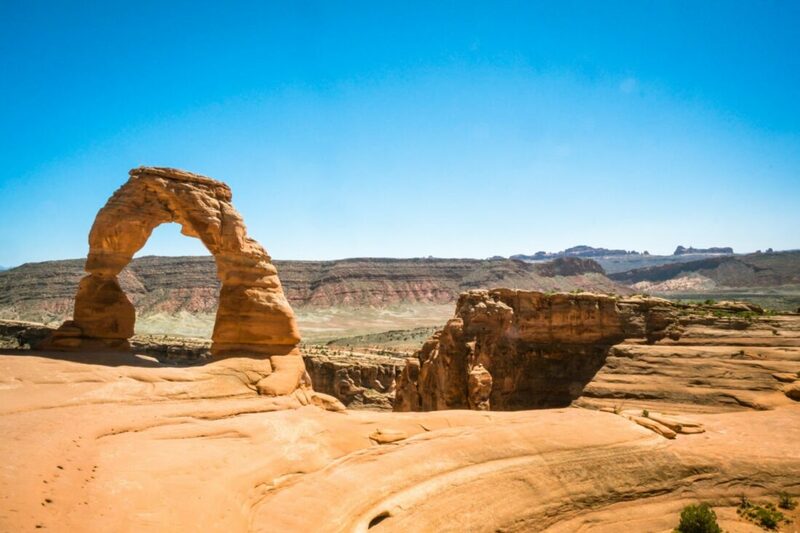 Now Arches National Park spans 119 square miles and receives over 1.5 million visitors per year. 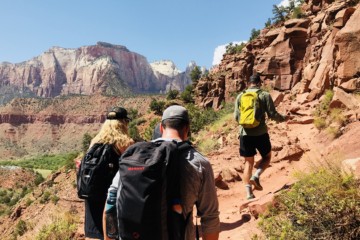 It’s vegetation, palette of color, and range of species draws visitors to experience the park through hiking, backpacking, rafting, and more. 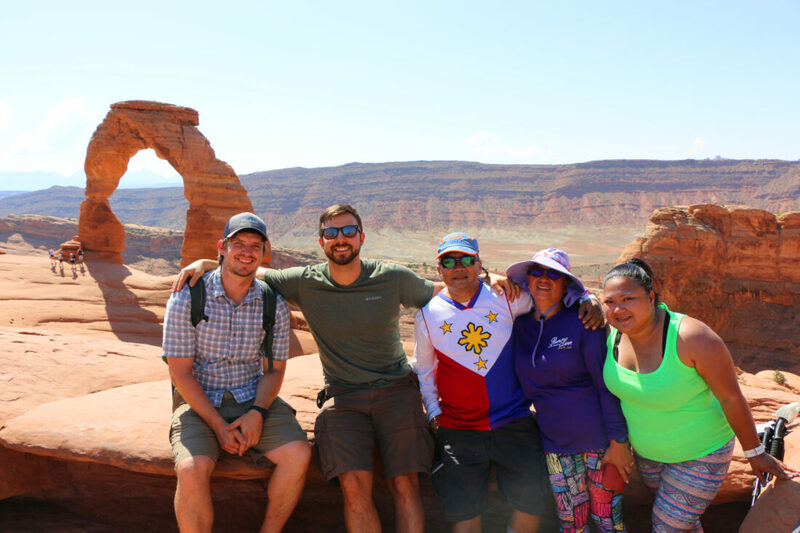 Every week throughout the summer, our experienced guides immerse people in the history, scenery, flora and fauna of Arches National Park. Join us in celebrating this incredible addition to our National Parks system!